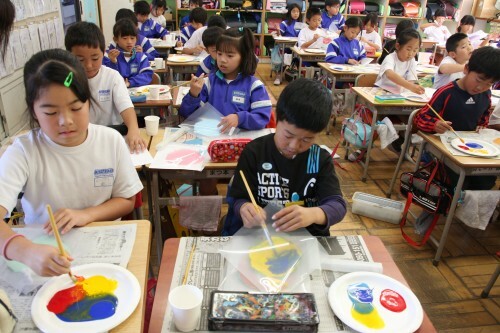 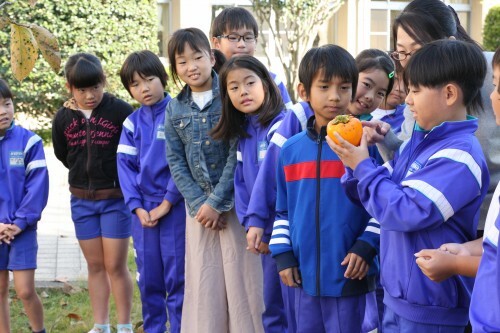 An artistic workshop had been held every year led by artist Anken Kidani at Karako Elementary School. 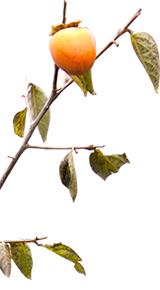 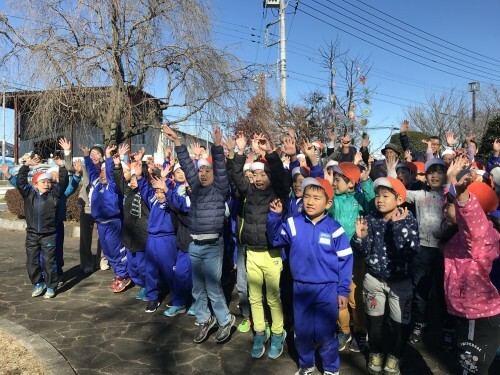 This year, celebrating the 10th anniversary since the planting back in 2007, the third grade pupils exchanged video letters with pupils of F. Fellini Comprehensive School in Italy, and made ornaments to decorate their tree and another Kaki tree also planted in a nearby park. 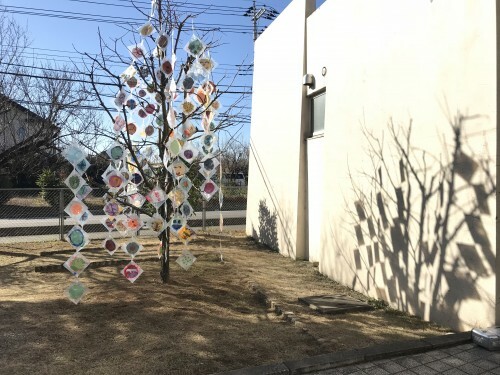 The anniversary ceremony was held on December 6th, and 76 pupils sang songs around both trees at their school and at the park.